To Book your place on one of our courses, you will need to complete and sign our booking form and return it to us. 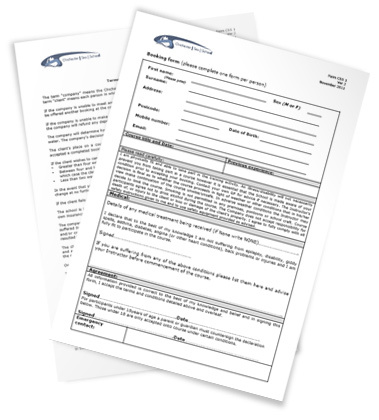 Please download and complete one form per person and return it to us before the start of the course. © Copyright Chichester Sea School 2011.